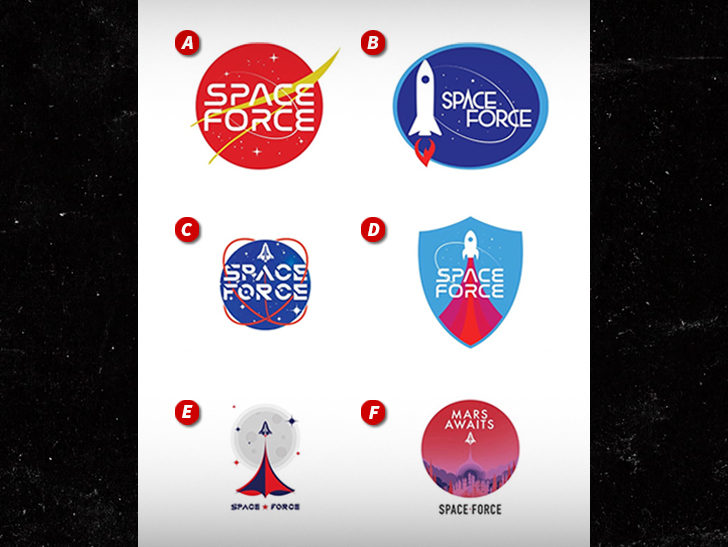 Donald Trump‘s amateurish designs for potential Space Force logos are out-of-this-world bad … so says the artist who created an older NASA logo. 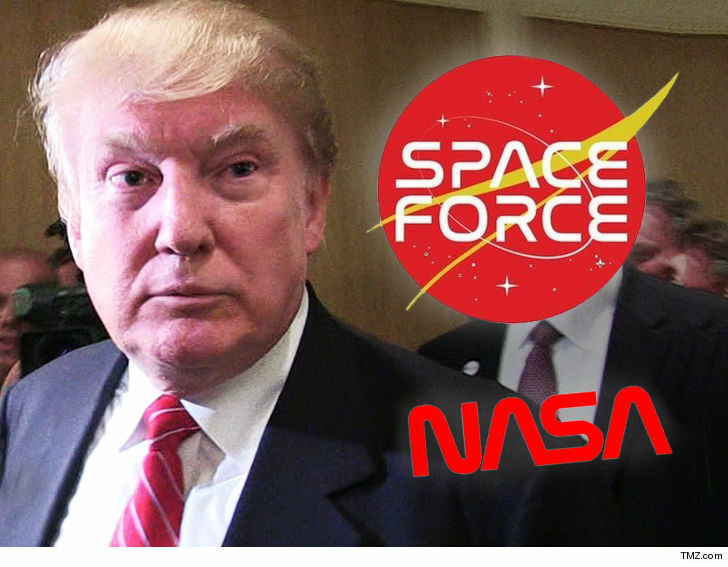 Richard Danne — the designer of a NASA logo from 1975 — went off on Trump’s Space Force artwork. John Salley to Donald Trump: Don't Arm Teachers, Give Your Gun Money to Schools!